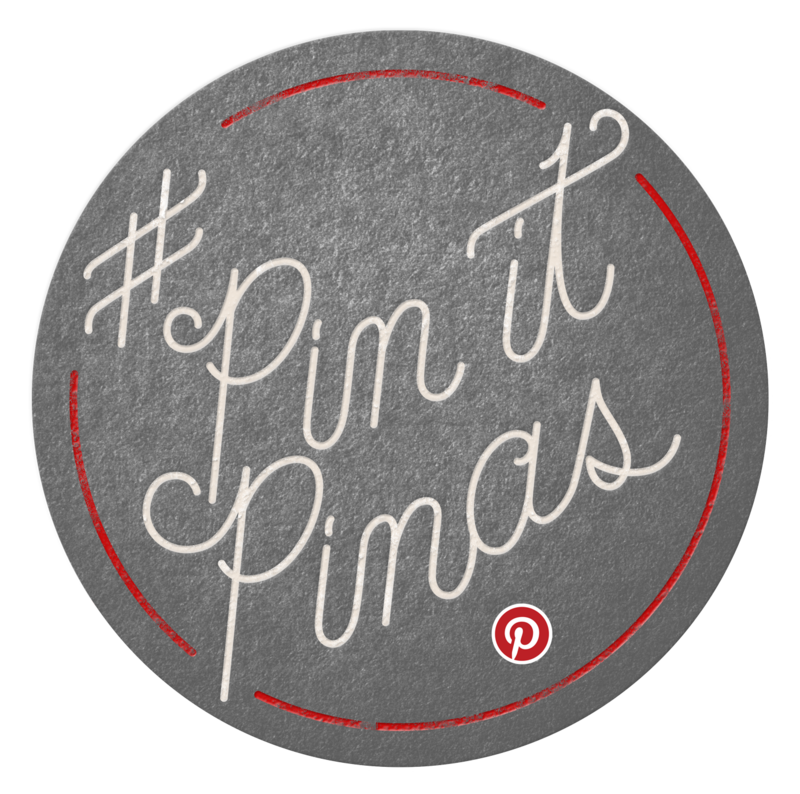 Pin It, Pinas! 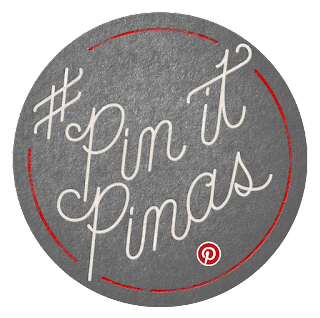 Pinterest Philippines Is Finally Here! I've been on Pinterest for more than three (3) years already. I discovered it through a friend who's a social media guru in our company. From the moment I signed in, I.FELL.IN.LOVE instantly! I got hooked to it so much so, that sometimes, I would spend hours on Pinterest just looking at and pinning photos that inspire me. I love the feeling of being inspired. It's like nothing is going to go wrong with what I do after I finish Pinterest-ing. That's the effect of Pinterest on me. Endless feeling of elation like it took me to another world. I'm sorry if I sound exagerrated right now, but this is my Pinterest experience. Follow Mommy Practicality 's board Wedding Inspirations on Pinterest. As you may all know, I'll be walking down the sandy isle later this year. As a practical person, I do not really plan to spend too much on styling, on invitations, and on giveaways. Pinterest has been helping me with so many ideas on how to make a low-key beach wedding happen. Home Stuff - it's a board where I pin stuff for the home which are nice to have. Mostly black, grey, whites, and neutrals are the colors you'd see in here. It has become my quick guide in designing our humble home. 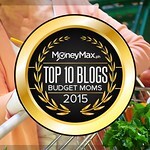 Follow Mommy Practicality's HOME STUFF Board on Pinterest! Functional Spaces - is a board where I pin organizes spaces like bedroom for the kids, modular spaces, master bedrooms, and other rooms in the house. It's inspiring to see clean and well-kept spaces in the homes of other pinners. I wish our rooms could at least be a fourth as clean and organized as those rooms I pin. Haha! 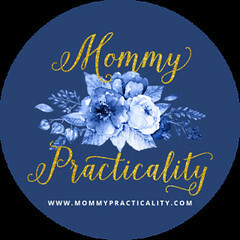 Follow Mommy Practicality's FUNCTIONAL SPACES Board on Pinterest! 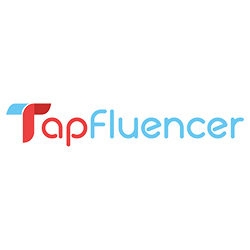 So, you might want to find out for yourself why Pinterest could get so addictive, in a good way, like euphoric kind of good. Be the first TEN (10) to sign up using this invite link for a limited time only. Once you're on Pinterest, pin to your heart's content and I guarantee you, your mind and heart would go places, wonderful places! 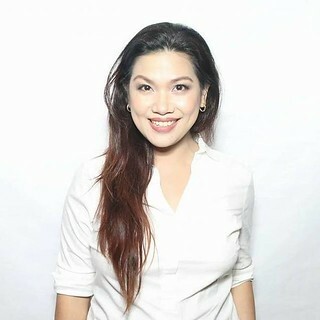 Oh, don't forget to add me: pinterest.com/louisefandino.